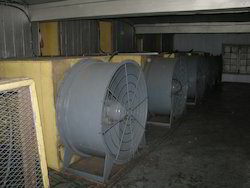 Prominent & Leading Manufacturer from Chennai, we offer dryer exhaust fan and dryer duct fan. 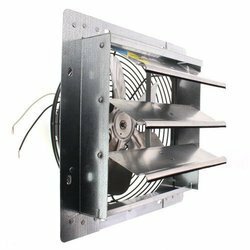 The Dryer Exhaust Fan made available by us in the market are counted amongst the finest that are available in the market. Manufactured using the highest grade raw materials that are available in the market, these fans provide impeccable functionality and are characterized by commendable strength and long functional life. Further, offered by us in the market at the best possible prices, its demand is quite high. With its highly praised ability to dry tea leaves, the offered Dryer Duct Fan is highly asked for. Manufactured in compliance with the set industrial norms and guidelines, its quality is unsurpassable. Owing to its commendable strength and high resistance to corrosion, the offered product is highly demanded. Looking for Dryer Fan ?